The Top 10 Natural Cutting and Bulking Supplements for this year gives more of us the opportunity to increase muscle mass, definition and strength. All supplements in this class are botanical based. They have a very low rate of side effects as reported by customers. This gives those who previously considered using a mass muscle enhancer, but avoided them because of the possible risks, the opportunity to break through plateaus and get more lean hard defined muscles. The Top 10 Cutting and Bulking Supplements for 2017 sees a whole lot of turmoil in the middle and bottom ranks, but little change at the top. The lower dosed members from last year are gone as customer’s affinity for those brands wore off in favor of better results. Anafuse continues to surprise everyone as customer’s report good gains and re-purchases are still rising at a stellar rate. 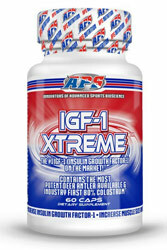 New member IGF-1 Xtreme has seen a resurgence in the last year and continues to be gaining steam. Of course Epi 2.0 and Nano Genin are both trending higher with Women filling in some of that growth. Innovation has been the key to the natural cutting and bulking category. Astute scientists and physicians made discoveries over the past decade that evolved the category. These clinicians found new uses for botanical (natural) based substances that not only produced muscle gains, but revolutionized them. The Top 10 Natural Cutting and Bulking Supplements for 2017 represent the best of the best natural lean hard muscle mass gainers. These new supplements are reported to have low to no side effects and are suitable for healthy adult men. 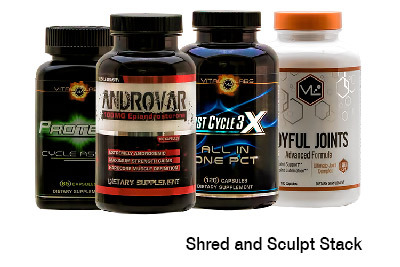 Now virtually all men can enjoy the lean hard muscle gains. Ranked by repeat sales, customer reviews and our Pro Support Staff’s experience using the supplements plus guidance and discussions with customers we proudly announce the TOP 10 Natural Cutting and Bulking Supplements for 2017, Spring Edition. Strong Supplement Shop is one of the largest suppliers of these products worldwide and this list represents the Industry’s Best in Class. Repeat Sales – So loved users buy them again & again voting with their wallets (the most powerful vote of all) – when a customer repeats a purchase of the same product it is a positive the product works. 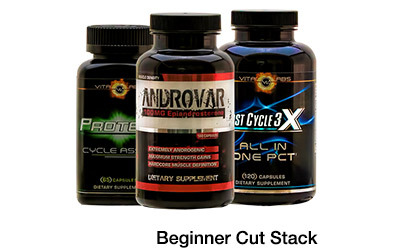 Many of the pre-workouts on this list are purchased month after month by lots of customers. Feedback from customers – their reviews and phone discussions – see for yourself you can read the reviews on the store site. Logger results – documented results from Bodybuilders, Athletes and Fitness Models who used the supplements and reported their results and experience. Our Pro Support Team’s own experience in discussions with customers who use them as well as their experience if they used the pre-workout themselves. Anafuse is so potent (and re-ordered so often) it also made the Top 10 Bulking Supplements List, the only natural cutting and bulking to do so. But unlike many on that list Anafuse produces its results without influence on your hormones and with virtually no side effects. 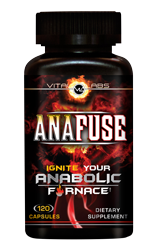 Anafuse combines the two most effective natural cutting and bulking ingredients on the market today (Epicatechin & Laxogenin) with the addition of absorption enhancers. The customer feedback and re-order rate on this anabolic has been so stellar that is on pace to become one of the best selling supplements ever. Certainly worthy of its No. 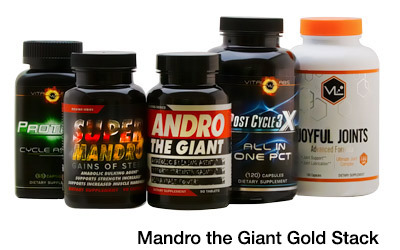 1 position among the Top 10 Natural Cutting and Bulking Supplements this year. Read All the Reviews Here. Designed to help push the body past its muscle building plateaus, Epi 2.0 is specifically able to do this by reducing the growth factor protein that limits your muscle growth with its key ingredient Epicatechin. 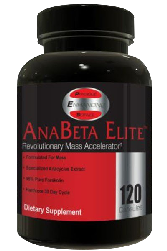 Additionally, Epi 2.0 utilizes a blend of ingredients that helps to triple the effectiveness of Epicatechin helping users to increase their muscle mass, endurance, recovery, and fat loss. Read all the Reviews Here. Nano Genin combines the non hormonal anabolic agent Laxogenin which has been shown to increase protein synthesis by 200% with a technology used by the pharmaceutical industry known as “Nano Absorb Technology” which helps to increase the effectiveness of Laxogenin by up to 600%. The combination of the two has users reporting increases in fat loss, lean muscle mass, endurance and strength. Read all the Reviews Here. with the addition of 5 new innovative ingredients and the feedback shows that they made the right decision. Users have been raving about its ability to help them add mass when bulking and body fat loss when cutting. A great reformulation to one of the best natural bulking agents to ever hit the market. This product is a potent source of IGF-1 which is a growth hormone supports muscle growth, endurance, recovery, libido, and even has anti-aging properties. The most commonly praised benefit of this supplement from users is its ability to improve muscle recovery, helping users to put in longer and harder workouts without the risk of feeling depleted the next day. There are endless benefits to IGF-1 and growth hormone making this a great supplement to run solo, but also a great addition to any stack bulking or cutting. Read all the Reviews Here. A supplement that is the first of its kind, utilizing Bio-Active Peptides to help increase protein synthesis which in turn helps to increase lean muscle mass, muscle recovery and muscle endurance. 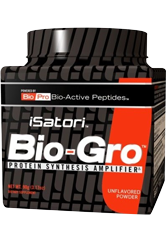 One scoop of Bio-Gro contains the equivalent bio-actives of 25 grams of whey protein concentrate. 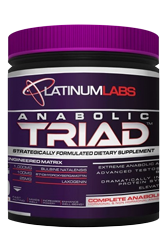 Anabolic Triad separates itself from other products as it combines two powerful ingredients from two different categories, utilizing the natural agent Laxogenin with the testosterone booster Bulbine Natalensis. The combination helps to increase testosterone by up to 347% and protein synthesis by up to 200%. 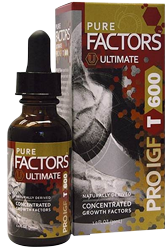 Pro IGF T600 is a product that has a very high customer reorder rate, it not only helps users increase their strength, muscle recovery, and muscle endurance, but also promotes accelerated injury recovery. The key ingredient is deer antler velvet, an ingredient that was popularized by NFL legend Ray Lewis, who by using Deer Antler was able to reduce his recovery time from a torn tricep from 6 months down to 3, allowing him to play in and win a superbowl in his last year of play. 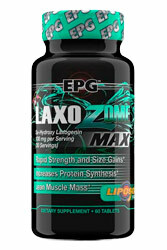 Laxozome supports muscle gains by starting at the root of it all, protein synthesis. It’s key ingredient helps to increase protein synthesis by up to 200% supporting accelerated muscle recovery, increased strength, and improved muscle endurance without any influence on your hormones. The product utilizes a Liposomal delivery system which allows almost all of the active compound to be absorbed by the body. Read all the Reviews Here. 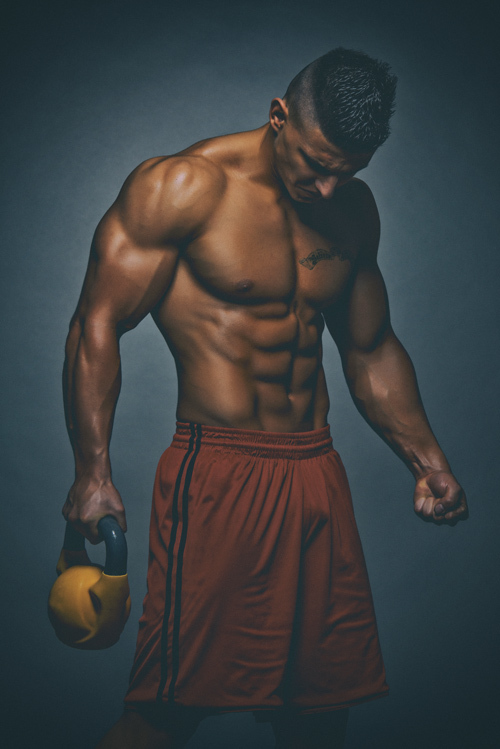 A natural agent that has taken ingredients that were once popular in the bodybuilding industry and upgraded them, utilizing a 95% pure Forskolin, an ingredient that has many physique altering attributes, as it has been shown to help reduce fat levels while increasing lean mass, and in some studies it has been shown to increase free testosterone levels by up to 40%. Users have also reported increases in muscle hardness, libido and appetite. Read all the Reviews Here. Can you please send me a/ Some Samples? Thank you for your question. We do offer free samples on some products like preworkout and fat burners, however, with muscle mass gain products we cannot offer samples because you need to take them for a cycle of 30-60 days depending on which program you are on. Unfortunately, a few days of samples will not give you any noticeable results.